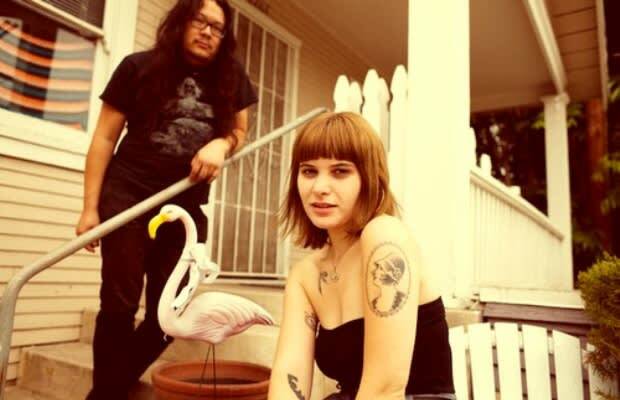 Listen: Best Coast "The End Of The World"
Remember a couple of days ago when everyone thought the world was gonna end? Well, it didn&apos;t happen. Still, Best Coast expresses a little bit of the pre-rapture sentiment with their new song "The End Of The World," except this has more to do with the world ending because of a love lost.